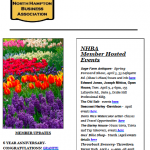 North Hampton was incorporated in 1742 and has a rich history of a close-knit community and small business growth. 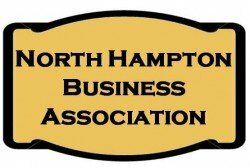 The North Hampton School System is a community of parents, students and staff that focus on creating a nurturing environment to maximize every student's potential for learning. 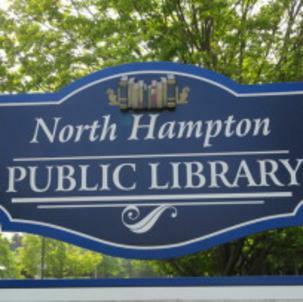 Established in 1892, the North Hampton Public Library now serves approximately 5,000 people every year! 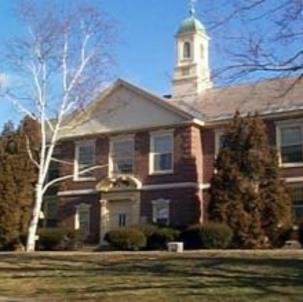 With games and activities for children and teens, the North Hampton Public Library is the perfect place to engage the entire family in reading and fun family activities! 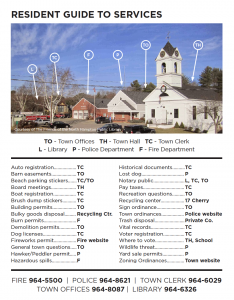 Thank you to The Friends of the North Hampton Library for creating this great Resident Service Guide. Click the image below to open, save, or download. 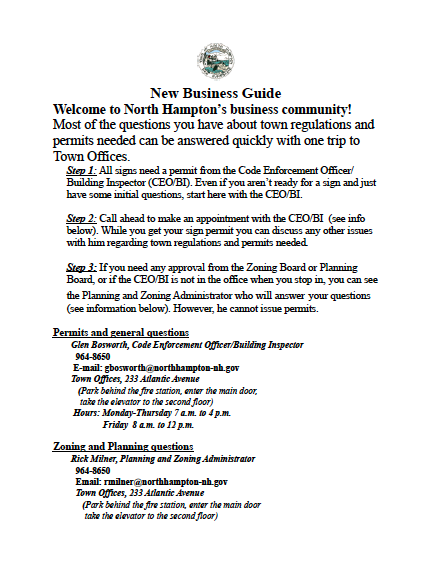 Click the image below to open, save, or download this guide for New Businesses. 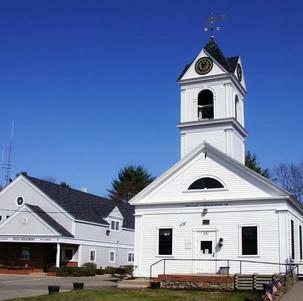 North Hampton was a part of Hampton known as "North Hill" or "North Parish". Residents began petitioning for separation from Hampton as early as 1719, but township was not granted until 1742 by Colonial Governor Benning Wentworth, following separation of New Hampshire from Massachusetts. New Hampshire living offers it all... the seashore, mountains, lakes, four seasons, beautiful scenery, colleges, universities and, no income or sales tax! New Hampshire offers the ability to be at the seashore in the morning and in the mountains by the afternoon. On the outskirts of cities, small towns thrive. It's New England at its best; apple festivals, strawberry festivals, craft fairs, band concerts, fireworks on the 4th of July, picnics with family and friends. Click here for more information.